This is a set of rear fenders originally manufactured for Yerf-Dog 4 x 2 Utility Vehicles. 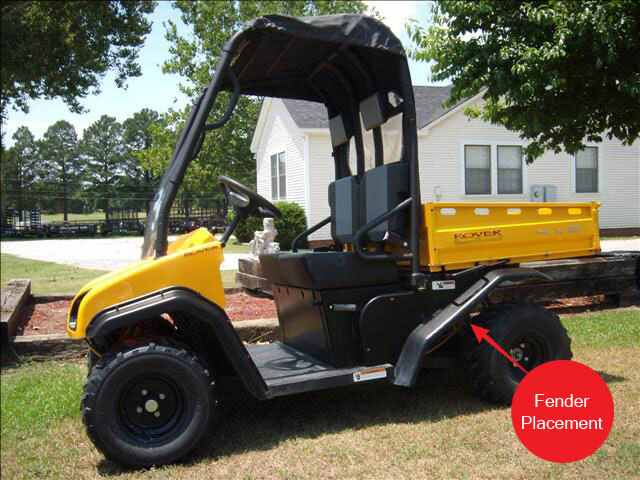 Compatible with the Yerf-Dog 4x2 utility vehicles (Scout, Rover, or Mossy Oak). May also work on custom utility vehicles. 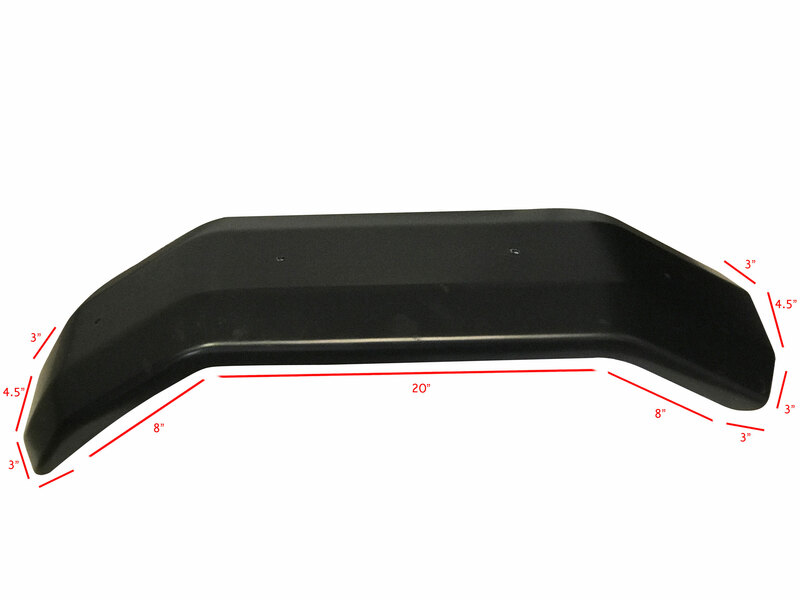 See dimensions prior to purchase. 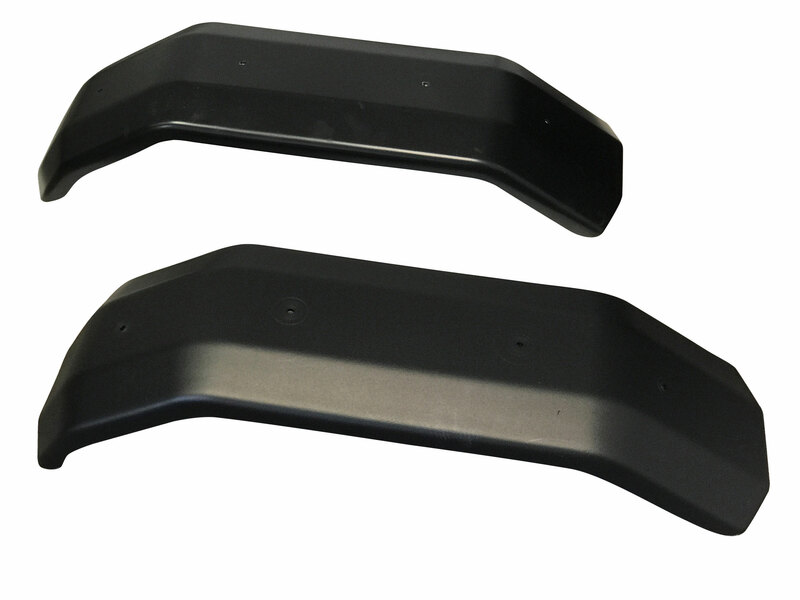 Fenders will work for both left and right side.